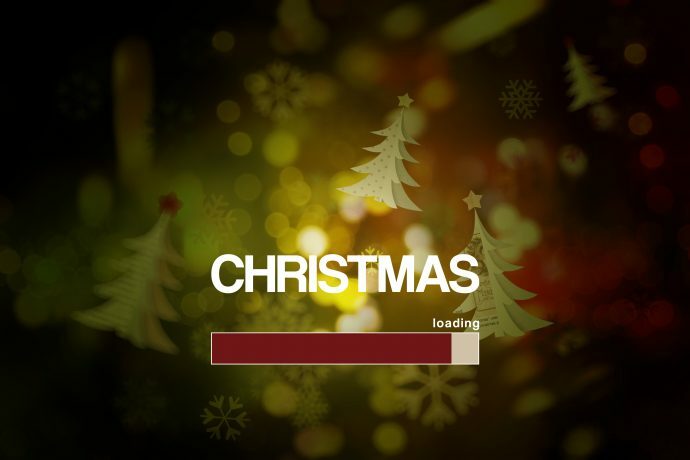 Only 97 days until Christmas…and church leaders are buzzing with creative planning for holiday programs. Organization and planning are a top priority for most churches, so why is copyright licensing usually left off the all-important production checklist? Christmas is a wonderful, joyous season. But let’s be honest, it can also be the most challenging, frustrating and exhausting season for music ministers and creative arts directors. And trying to deal with copyright issues can be confusing and add unneeded stress. 1) Understand and fully utilize church copyright blanket licenses. There are five basic blanket licenses for churches that simplify and save time when obtaining permissions for your activities. You can instantly purchase these licenses online and get immediate coverage for the copyrights and uses authorized by the licenses. Read more details about blanket licenses. A performance facilities license is necessary for most Christmas programs and PERFORMmusic Facilities License covers more than 25 million songs from ASCAP, BMI, and SESAC. If you want to webcast or stream your program online, you’ll need an online streaming license like CCS’s WORSHIPcast Streaming License. P – Prepare a list of all copyrighted materials and uses. L – Learn the basics of US Copyright Law and how it impacts church activities. A – Allow time to obtain licensing and permissions. N – Never use copyrighted material without permission. 3) If you plan on recording your program (audio or video), obtain mechanical and synchronization licenses for all copyrighted music and sound recordings. 4) Be sure to get signed consent and release forms from any participants (staff or volunteers) who will appear in your production. This is especially important for any children or minors. 5) Do not distribute any recorded and duplicated material (CDs, DVDs, songbooks, etc.) until all copyrighted material is cleared. 6) Don’t assume all Christmas songs are in the public domain; many are copyrighted and owned by secular companies and require permission. Click here for a list of Christmas secular songs. 7) If you need help in finding copyright owners and understanding how to get licensing, contact a copyright professional. As you review your production checklists, if you find yourself overwhelmed and confused by copyright issues, contact us! You can e-mail, live chat, or call 1-877-394-5566 to chat with a copyright expert today. About Christian Copyright Solutions: CCS’s quest is to help churches and Christian ministries “do music right.” CCS is an expert on church music copyrights and our primary focus is providing licensing and clear educational resources to churches, as well as representation, administration and advocacy for copyright owners. Follow us on Twitter, Facebook, Instagram, and Youtube. The information contained herein is for informational purposes only, and is not legal advice or a substitute for legal counsel.